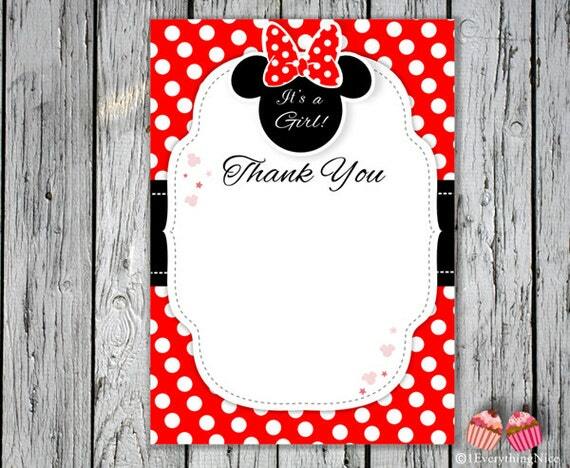 Include in the “Note to Seller” section your card details like Mom to be's name, event date, time, location, host(s), registry information, RSVP details etc. Your file will be sent to your email on file with Etsy in 1- 2 business days. Colors may vary slightly depending on your monitor and/or printer.